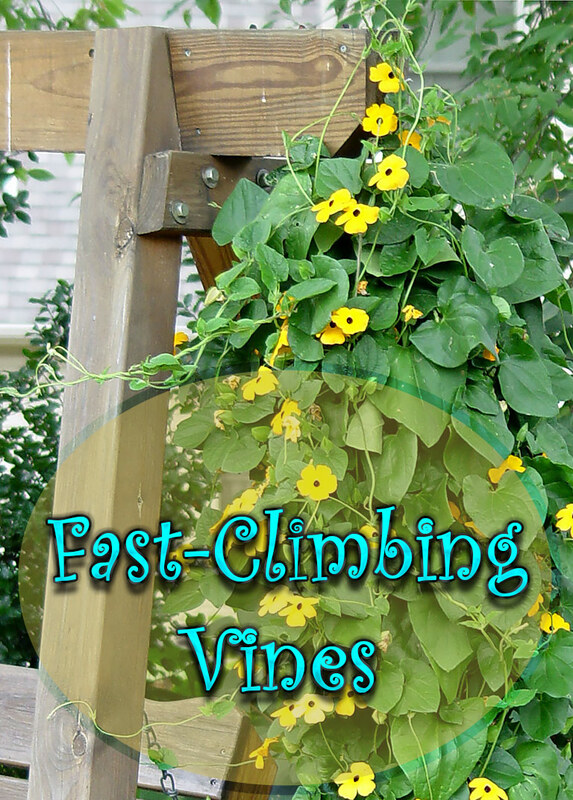 These fast-climbing vines can hide unwelcome features, cover bare walls and fences, and lend an air of wildness to even the most staid landscape. 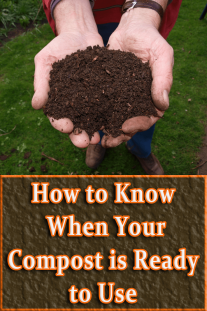 Plant one in April, and it could reach heights of 10, 20, even 30 feet by summer’s end. Throughout this perennial’s long bloom time, from mid-June through September, its trumpet-shaped blossoms can perfume your entire garden. 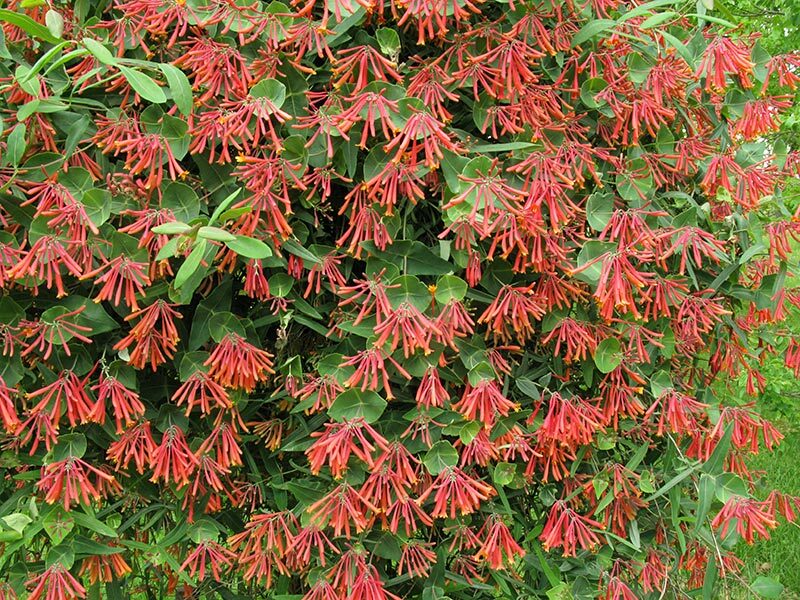 Coral honeysuckle will twine around anything in its path, scaling a 10- to 15-foot trellis in a single season, and attract hummingbirds as well. 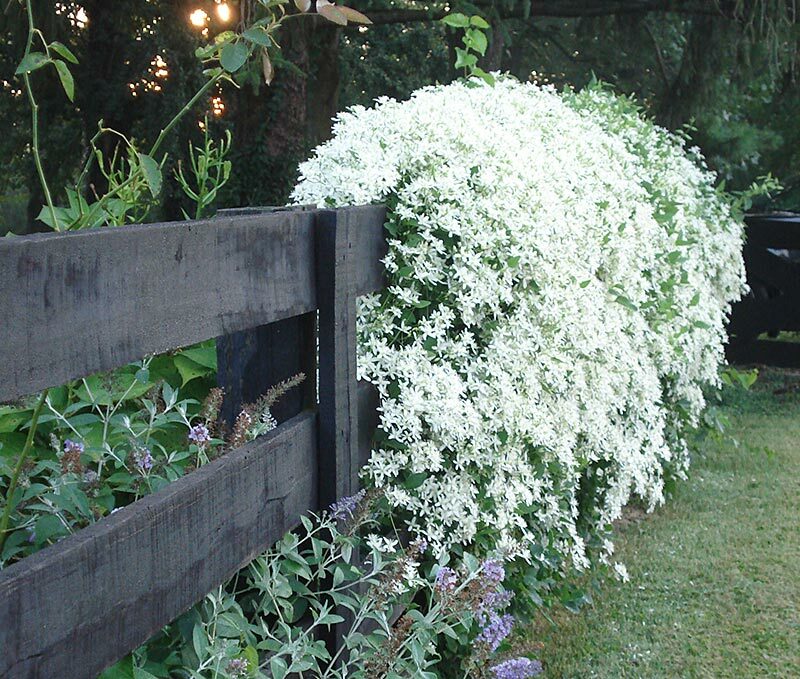 A very vigorous clematis, this vine doesn’t just grow tall (up to 30 feet in a few months); it also grows wide, ensuring full coverage. Consider its tiny white flowers, which bloom in late summer and early fall, a bonus. 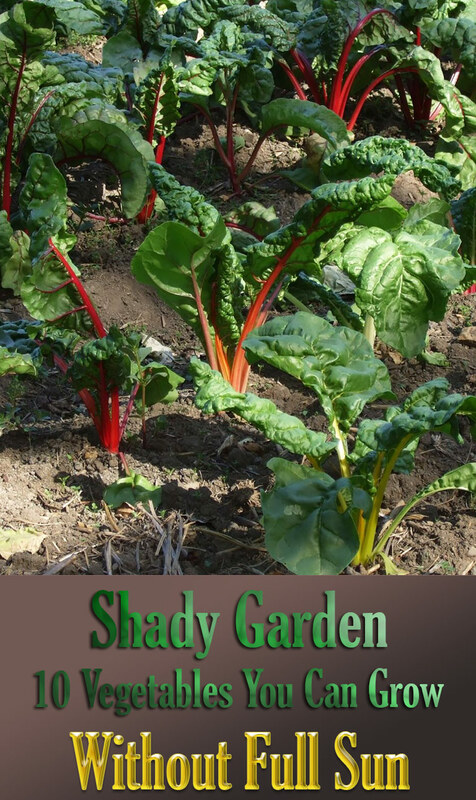 Oh, and did we mention that the plant tolerates most soil and sun conditions? Best known as a key beer ingredient, the hop vine brings good taste to a garden, too. In mid to late summer, its large leaves are joined by chartreuse cones (borne only on female plants) that deliver as much drama as any flower. Plus, this baby can climb 12 inches per day, topping out at around 25 feet. 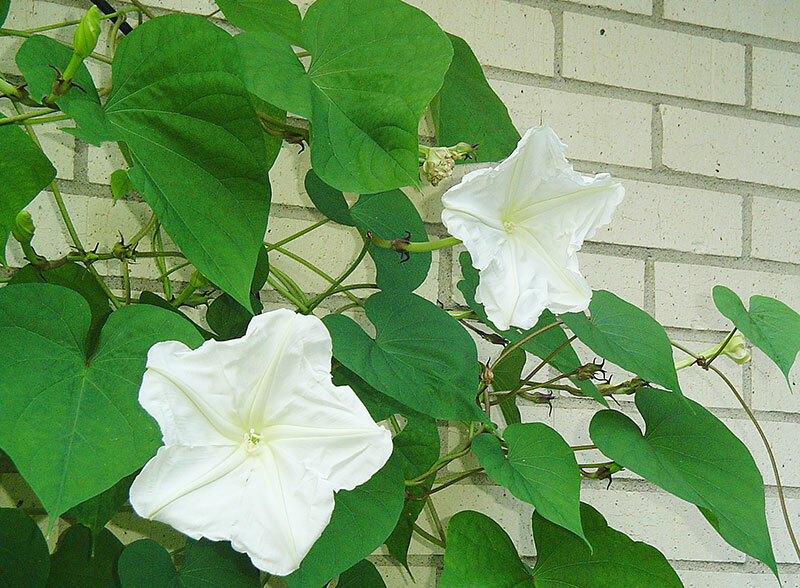 A night-blooming species of morning glory, this plant features fragrant white flowers that open from sundown to sunup, midsummer to early autumn—you can literally watch them unfurl at dusk. While the vine reaches heights of more than 15 feet, you’ll want to sow several to achieve the lush effect above. 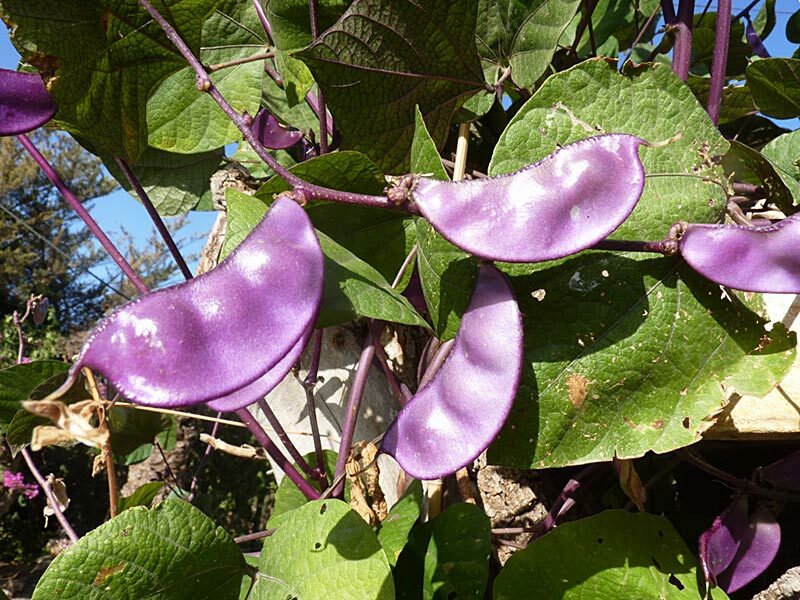 Though this bean is considered an edible in parts of Africa and Asia, American gardeners tend to prize it for purely ornamental reasons: With dark leaves, midsummer blossoms, and bean pods come fall, the annual offers three to four months’ worth of interest, during which it can shoot up 10 to 15 feet. Black-eyed Susan vines grow quickly, once the temperature warms up. 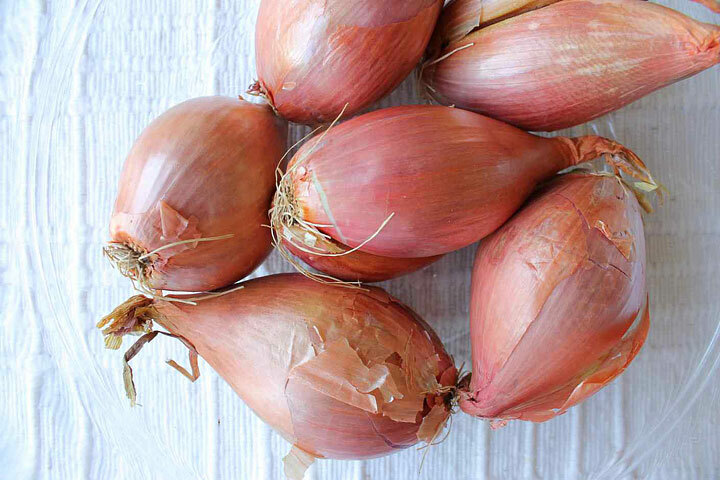 They will tangle themselves around the nearest support or spill over edges. They are perfect for hanging containers, but flow just as easily over walls and raised beds. 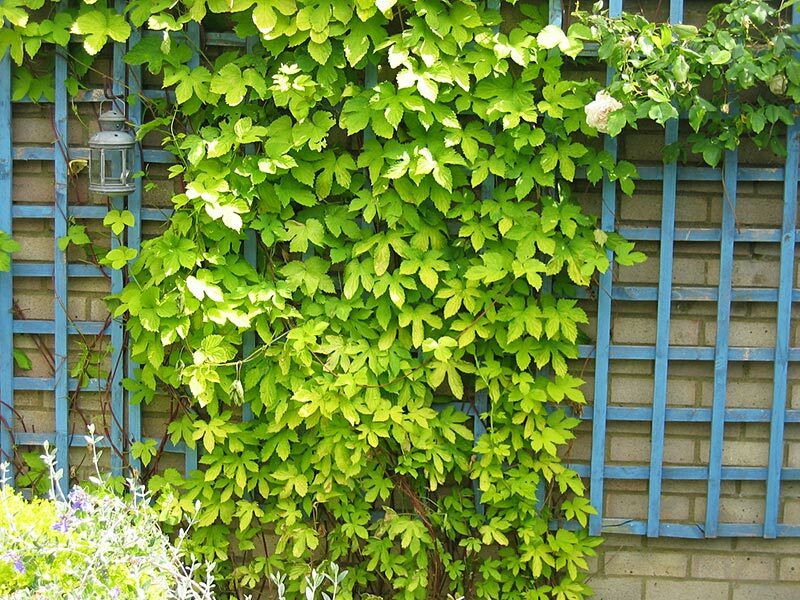 A lattice or link fence makes a good choice for coaxing and weaving your vine into a living wall, but these plants will clamber over just about anything, from the mail box to an old tree stump. 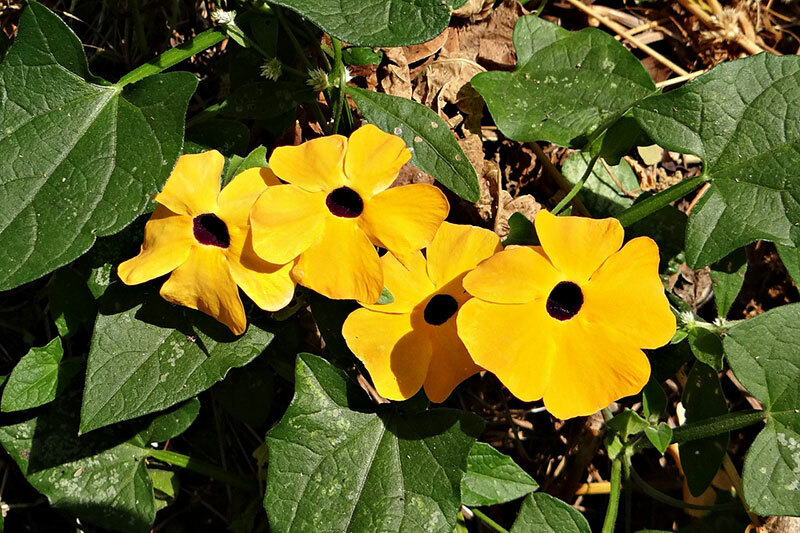 With their quick growth habit and sprawling nature, Black-eyed Susan vines can overtake nearby plants and are often grown as solo performers. Can anyone tell me which, if any, of these plants would be considered invasive in GA? Thanks.